There’s nothing more glamorous than long, thick lashes. 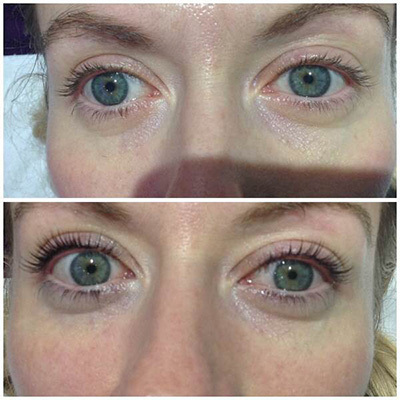 Whether it’s a lash lift or extensions, there’s the perfect eyelash treatment for you. LVL Lashes straightens your natural lashes at the root, and then we tint them to give the appearance of longer, thicker lashes. It also lasts for 6-8 weeks, so it gives you more time in between appointments! Inspired by cutting edge catwalk looks, La La Express Lashes are perfect for those who want instant glamour. 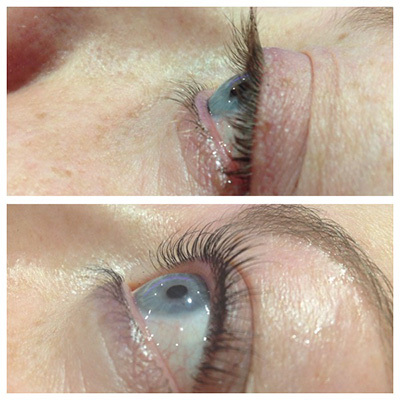 Made from soft, silky mink for a natural and fabulous look, they are a perfect introduction to eyelash extensions. 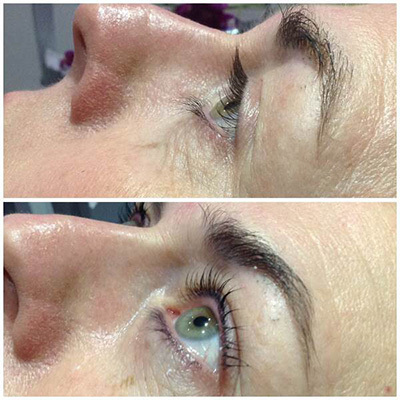 La La Express Lashes are applied within 30 minutes and last for two to three weeks. SVS Lashes are superfine extensions, applied using an innovative isolation lash technique to create the look that expresses your individuality, whether you want natural volume or full glamour, now you can have the powerful eyes you desire! 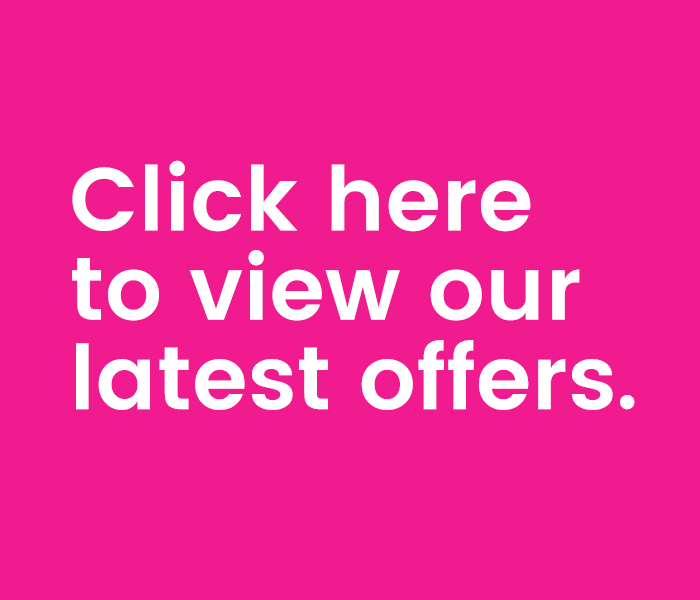 To maintain the ultimate SVS look, infill treatments can be conducted after 3-4 weeks, rather than the usual 2-3 weeks for classic lash extension treatments.